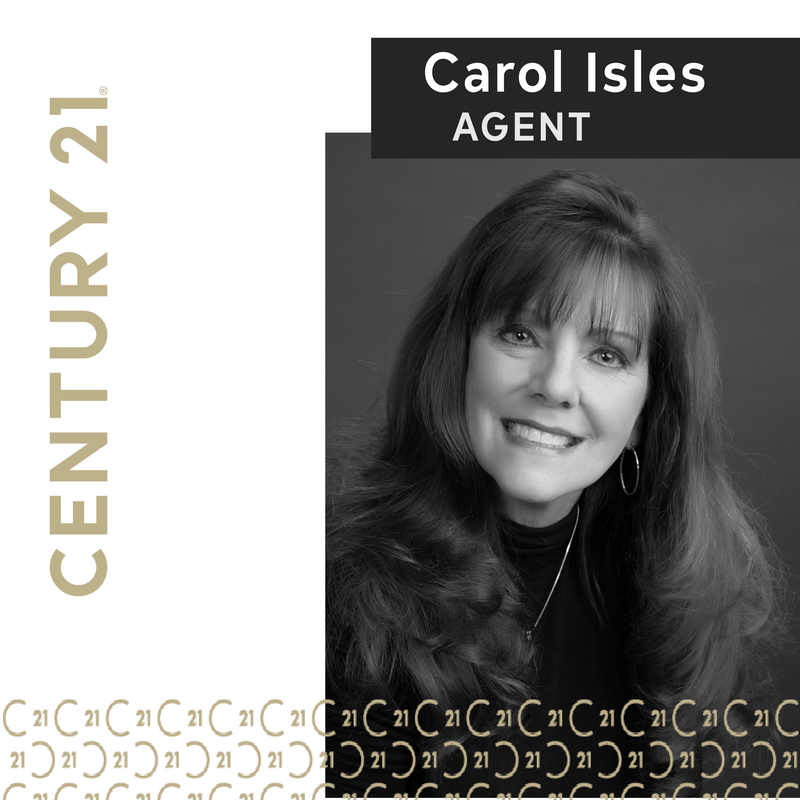 "Carol Isles was completely professional and helpful in the selling of our home. She was knowledgeable about the market, and represented us well. She sold our home in record time. She made appointments to see other properties we might be interested in very quickly and was very helpful as we were evaluating possible homes to buy. We were very happy with the services she provided. Carol was recommended to us by a mutual friend and I would highly recommend her to others."